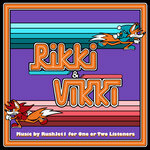 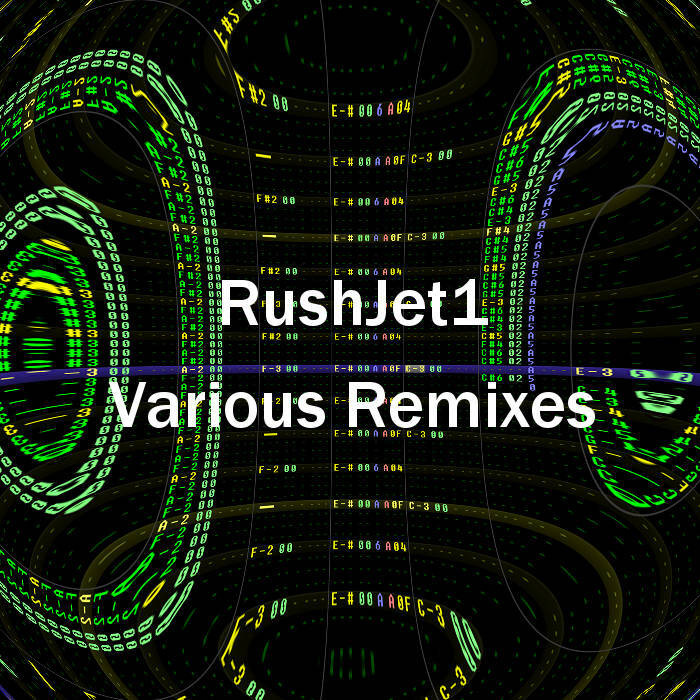 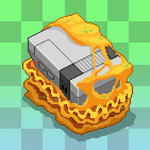 Will I loved the music of these games, the remixes by RushJet1 make them better! 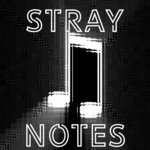 I've been asked to upload recent songs I've put onto YouTube lately for download, so enjoy! 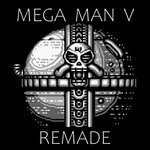 Included several older remixes as well - a few of them are redone significantly and all older ones are re-rendered with PPMCK to correct some issues that the originals had.